Oh, how easily and quickly words can spark suspicion and uncertainty. How quickly can suspicions catch ablaze, words and opinions spread like wildfire and gain the attention of a divided audience. How easily are relationships strained (some destroyed) and alliances built by thoughts and opinions. How quickly do we forget that we have great influence and our influence is best used in building up and not tearing down. I have been thinking a great deal about people who share their strong opinions in very public ways. Strong opinions seem to be everywhere- in politics, in ministry, in the world- and with the opinions come conflict and disagreements. I strongly dislike conflict and disagreement. (I could never be a lawyer.) After much thought and consideration, I have decided I am truly grateful for those who boldly share their opinions because they prompt me to think strongly about my own beliefs and convictions. These people challenge and inspire me to read the Bible for discernment and wisdom. I may not agree with their opinions or their methods of sharing but I am finding out there is always something to be learned. By listening to each other, being careful to not react rashly, and always leaning toward the side of grace, I am realizing people with different opinions help me to be a better leader and person. I call these people fire starters sometimes helping to reignite holy sparks and keep them on fire. 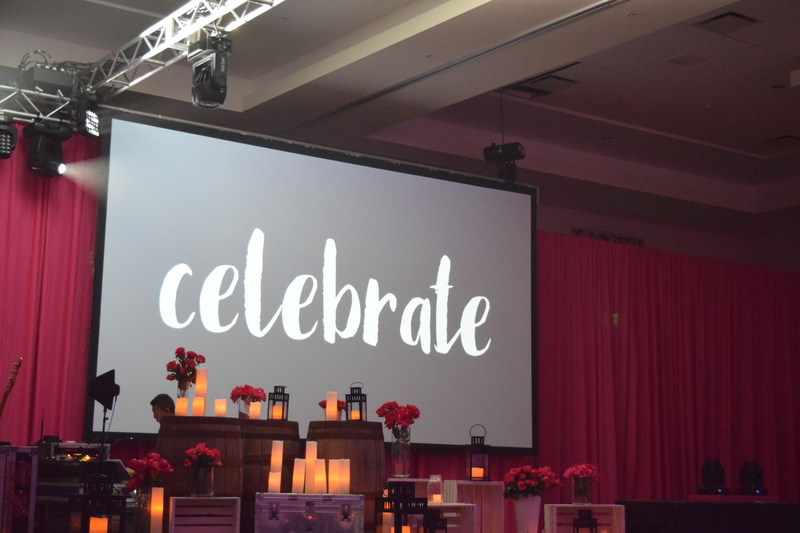 MOMcon (MOPS International’s Leadership Convention) was a blaze of gracious, wise words that outshined and burned down walls that were built by harsh opinions and questions MOPS has recently received. The words given by speakers and MOPS staff and received by leaders were life-given, Holy Spirit driven, and love oriented. 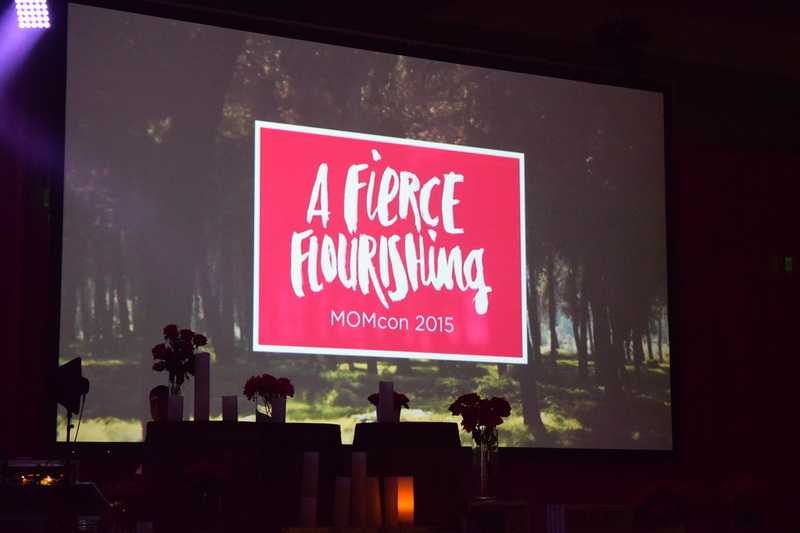 MOMcon reestablished MOPS vision and mission and propelled leaders to embrace Jesus and others. MOMcon equipped us to release fear, walk boldly in faith, and be prepared to think differently and creatively to reach those who need the hope of Christ. I cannot help but wonder if the opinions and criticism of fire starters acted as a catalyst for such a passionately driven conference. Last week, many holy sparks were ignited and to God be the glory for the great work to be done. Just as easily as words can produce uncertainty and suspicion, words can also spark reassurance and confidence. Words can help unite an audience with facts and ignite enthusiasm of a shared purpose and calling. Relationships can be mended, strengthened and refined by truthful, gracious answers and humble responses. All these things were evident to me at MOMcon. 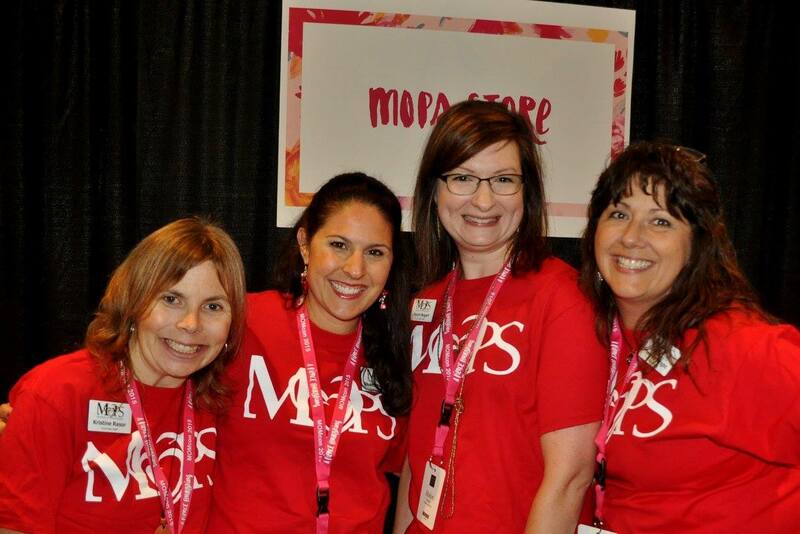 MOPS International has been and always will be Jesus followers, kingdom enthusiasts, advocates for motherhood and the influence of women, expansive in inclusion that every mom has a place, multilingual, and sisterhood cultivators. In five years, MOPS International has a vision to see 1,000,000 moms reached with the hope of Christ. 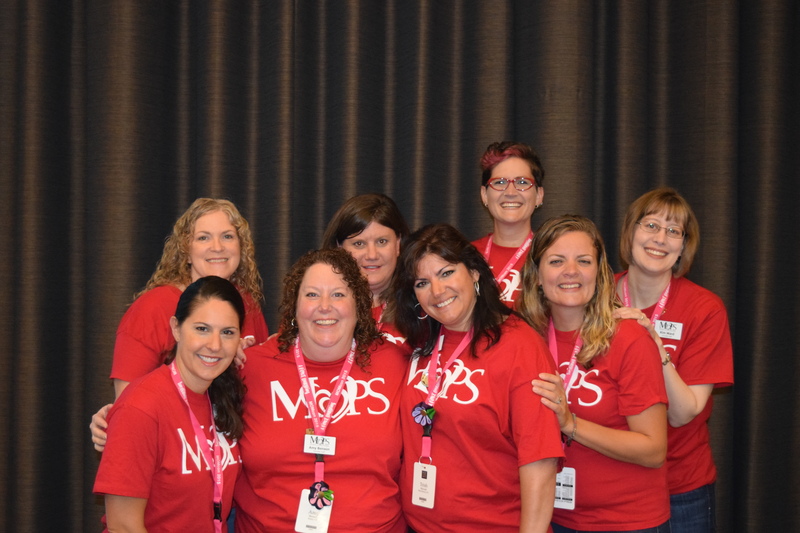 I am so excited to be part of this vision in my role as Co-Coordinator in my own MOPS group and as a MOPS Community Coach to the MOPS groups I coach in New England. My MOPS calling has been reignited. I am comfortable in my skin and confident in my faith. I feel more equipped than ever before to lead in love and use my influence to cultivate and build communities of women who love each other and who can make a difference in this world. I want to love people just as they are and in every messy way they come. Most of all, I will not be defensive of other’s opinions (in all areas of life) but plan to use misunderstood information and perceptions as a challenge to make sure that the way I am living is one in which others can see Jesus. A holy spark was ignited and fanned to flames and I am so excited to see where God will make room for the flames burn. On Sunday, I was joking with a friend about how crazy and busy last week was. There were church meetings to attend, our last MOPS meeting to run, a local MOPS Leadership Training to facilitate. Add those things to the regular housework, homeschooling, and everyday tasks and I felt like Dorothy Gale from the Wizard of Oz. Picked up by a tornado on Monday, whipped and whirled through the week, crash landing in the weekend, and wondering how I got there. But instead of Dorothy’s wide-eyed wonder as she explored the beauty and splendor of the new place she had just arrived, I felt more like the Wicked Witch of the East, flattened and lifeless by a week of events the size of a house. After these big weeks and big events, I can get really good at self-criticizing and critiquing all the things that did not go as I had expected, analyzing things I said or didn’t say, and overthinking people’s reactions. Over the years, I have been able to recognize these tendencies in myself and have tried to implement a few ways to guard my heart and my mind. Like the water splashed on the Wicked Witch of the West, I have learned to throw “water” onto my own negative thoughts, insecurities, and doubts to shrink them down to a nonthreatening size. I treat myself to a cup of coffee and a sweet treat and celebrate what has just happened. I think about all the good work that was accomplished, the people who came alongside to help get it done, and the strength and energy that God gave me to finish what needed to be completed. Instead of thinking about all the things that did not go as expected, I celebrate the unexpected things, the surprises along the way and the opportunities I was given to love and serve others. Leading up to an event, I spend hours in prayer. 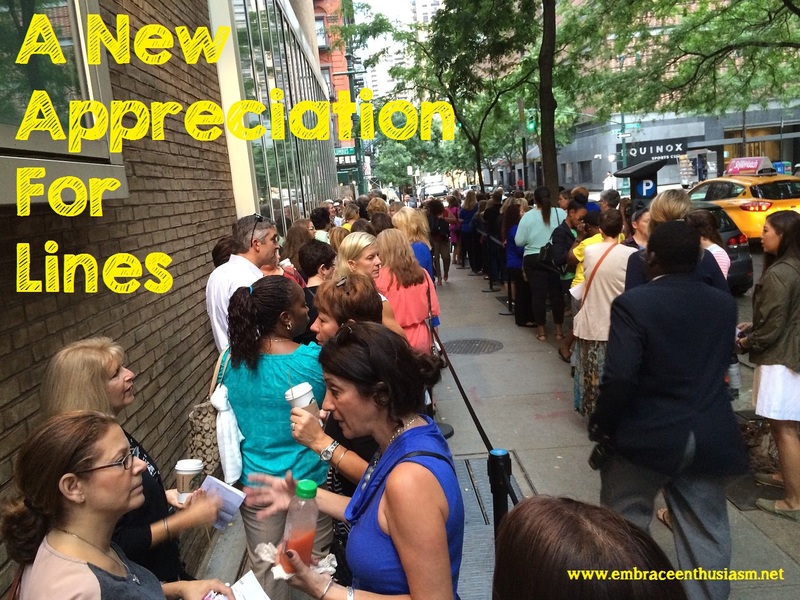 An equal amount of time should be spent devoted to praise and with a posture of gratitude when the event is over. To be honest, this is probably the most difficult of the three things for me to do. It takes time for my adrenaline infused body time to calm down, be at peace, and rest without movement. I usually have to push away feeling of guiltiness that come around to remind me about the laundry needing folding or the dishes needing to be washed and put away. But here is the thing, there will always be a thousand things to do. Rest is not selfish but it is necessary and especially vital after a busy week. Rest is needed to restore and refresh our hearts, minds and spirits. The Bible speaks of rest in many places and God’s gift of Sabbath gives us permission to rest, even when all of our work is still unfinished. There is always good to be found. Always. Only after I have celebrated and rested, I feel as if my emotions and thoughts are clear enough to start to evaluate and review the busy week or big event. I ask myself: What went well? What needs to change? How can I do things more effectively? Who can I bring in to help? I have difficulty committing to reading one book at a time. There is a stack of dog-eared, bookmarked, highlighted, and half-read books by my bedside. Right now, I am in the middle of four different books BUT only one of those books is impacting me on a very deep and personal level. This book is causing me to take a good, honest look at myself. It is prompting me to think about who I am as a person and where I stand as a leader. It is good (so healthy) to pause and check ourselves, our intentions, and our goals. When we take that time, we find things that we might not like and things we want to change or improve. Or we might find things that reinforce what we are already doing and encouraged us to continue forward. The book I am referring to is The Jesus-Hearted Woman- 10 Leadership Qualities for Enduring and Endearing Influence. 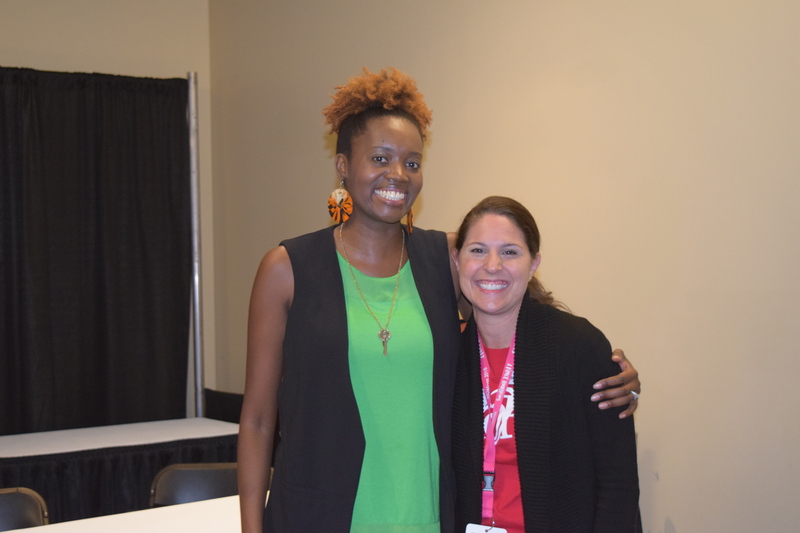 In October, I had an opportunity to hear Jodi Detrick, the author, speak at MOPS Leadership Training at MOMcon. With biblical advice, personal stories and real-life examples, she challenged us to respond to God’s invitation to leadership and strive to lead more like Jesus to make a world-changing difference. When I got home from training, the book landed in a collection of other books put aside to read when I got some free time. That is where it stayed until a few months ago. A group of other MOPS Coaches wanted to do an online book club with “Jesus-Hearted” book. Each week, we read one chapter and discuss the chapter (and ourselves) in a Facebook group conversation. Real, authentic, honest conversation takes place leaving me wanting more and wanting to go deeper. This week’s chapter was on humility. I strive to be humble but ugly-pride rears its head more times than I wish to admit. I think with technology and social media, it is easy to build your own podium and puff yourself up. 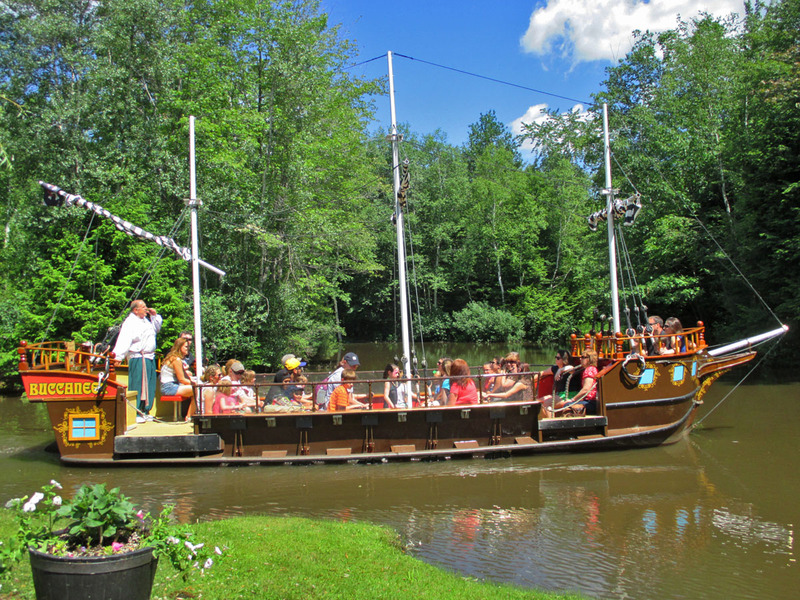 You can make your life look wonderful, great, fun, self-sacrificing, and carefree. But I wonder what it would look like if we could see just over the view of the lens. You probably would see a messy, disorganized, self-centered, disengaged life. I can say that because from time to time I have been there and guilty of the exact thing. This life isn’t about perfection or self, it is a messy life surrounded by others who need love and God’s presence in their lives. I want to be an authentic, humble leader and more like Jesus. It is a humbling thought that God has allowed me to have a part in His kingdom work. This book, and especially this chapter, is helping me to sharpen the image of people around me. Elevating others, serving those who are hurt and looked down upon, restoring and building relationships, encouraging others and asking for help all as practices in humility and in becoming a better leader. Whoa! What a whirlwind this last week has been! Just one week ago, I was sitting among 3,000 MOPS leaders in Indianapolis at MOPS International’s Leadership Convention worshipping with Matt Maher and soaking in life-changing messages and teachings. There is nothing like being with that many like-minded women who are also moms and leaders. A smile and a hug are always waiting for you around each corner. This was my third time at MOMcon. Preparing to leave was a ton of work (more than I ever remember) -homeschool lessons completed, five different people lined up to watch my kids, laundry and packing to be completed. I had a lot on my mind and heart before I left. I was exhausted before I even arrived, but I held on to the truth that God’s work is powerful when there is little of “me” left. When I am too tired to fight for my own agenda and wants, that is when I start to hear His voice whispering into my tired mind and heart. That’s when I hear Him inviting me to “RISE up” and go forth to do the good works He has called me to do. I was excited and a little anxious to see what was in store for me in the time away. During MOPS Coach Training and the conference sessions, the speakers and worship leaders kept asking us “How is God speaking to you?” “What will you commit too?” For me, there wasn’t an immediate answer to this question. No clear cut instructions or big directions to take. In every prayer, I asked God to reveal what it was he wanted me to hear. For a few days, I did not hear anything but felt at peace and filled with joy. Sometimes when you stop expecting to hear from God, that is when you do. At some point, I stopped straining my ear for His voice and I started to relax, recharge, and take everything in. Themes started to resonated within my heart. Confirmations came in form of words and people of things that I had been thinking about and praying about for weeks prior. My expectation changed from waiting to hear something new to noticing the good work God is currently doing in my life. 1.) Live in grace. Walk in Love. Love everyone always! 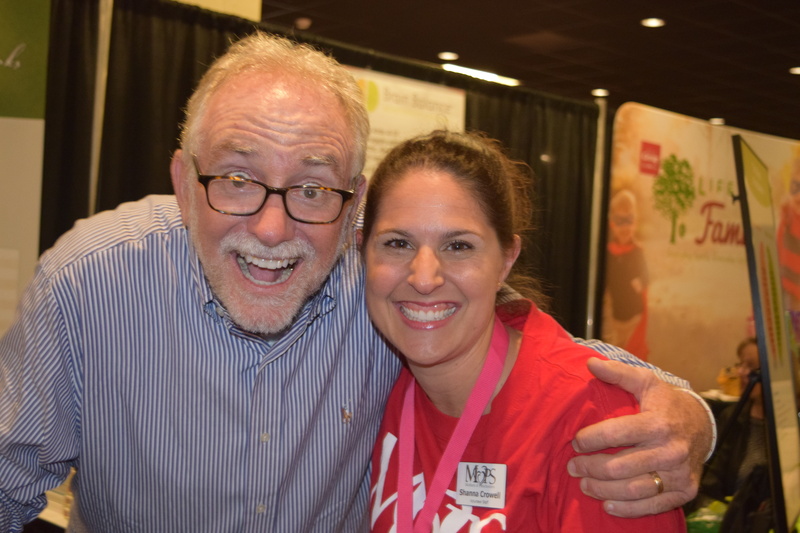 I had been looking forward to hear Bob Goff speak as soon as I found out that he was going to be at MOMcon. What an incredible encourager and messenger of love! I think I laughed from the moment he stepped on the stage until the last word he spoke. You can not help but have a huge smile on your face after you have listened to him. This guy is for real! And he is just as gracious and authentic when you meet him. He looks you in the eye when you talk and makes you feel like you are special, an instant friend. But it was what Bob said that left the impression in my heart. He shared from the book of Galatians about living in grace and walking in love from 2 John 6“And this is love: that we walk in obedience to his commands. As you have heard from the beginning, his command is that you walk in love.” He spoke about the differences between an invitation and a welcome. It made me think of the invitations I extend to people and what it means to make them feel really welcomed, encouraged, and loved in what I am inviting them to do. 2.) Be Kind and Be a First Clapper- Cheer on another’s undeveloped best!– Jodi Detrick. Jodi Detrick is the author of The Jesus-Hearted Woman. She spoke on “healthy leadership being a journey of influence in a community with others, not a solo trek of independent efforts and self-importance.” I loved the themes of community and teamwork in her talk. Her quote about being a first clapper made me realize how much I love cheering on the under-dog and fostering developing skills in people. It was not so much of something new to learn but a reminder to keep cheering on those around me. 3.) Be available and authentic- Gina Moran, Director of Leader Care and Church Connection at MOPS International. 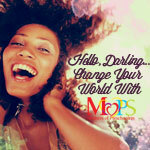 Gina spoke on MOPS desire to inspire a faith journey in moms all over the world. Her talk included practical implementation of components used by MOPS in inspiring a faith journey. Although, she was mostly talking about MOPS groups, the components laid out can be implemented in one’s life- inviting, hospitable, intentional,authentic, investing. Both Gina and Sherry Surratt (CEO and President of MOPS International) referenced The Art of Neighboring: Building Genuine Relationships Right Outside Your Door by Jay Pathak & Dave Runyon. Prior to coming to MOMcon, my husband and I had spent hours and hours talking about community, getting to know the people in our church on a more personal level, raising up leaders, and being a light in our neighborhood. When Gina said “be available and authentic,” it went straight to my heart. I know that sometimes the pace of my life is too fast and it inhibits me to being available. Although I am constantly reevaluating my time and priorities, I know that there is always time for what is important for you. Reaching out, developing more genuine and authentic relationships has become what is important to me and realizing this is a step forward towards this goal. 4.) Look at your pace in life.– Bob Goff, Crystal Paine, Sherry Surratt, Amena Brown, ALMOST everyone! A reminder to continue to look at my schedule and commitments, make adjustments, continue to work on protecting time, and saying “no” (oh, that is so hard for me.) I desire to be a model to my children of what it means to keep a healthy schedule and be available for loving people and building relationships. Amena Brown said “you need God to break your rhythms so that your rhythm will be in step with His.” Amen! Lord, break my rhythms! So themes of love, grace, joy, community, rhythms, time and relationships. Those are the the things I will holding in my heart and hope to fiercely flourish in this year. Until MOMcon 2016 in Milwaukee, live in grace and walk in love. A few other highlights from MOMcon. I got to arm wrestle (long story!) and meet a reader of my blog who also happens to be a MOPS Coach too. I am happy to now call her a friend. She blessed my heart with her smile and encouragement. Love you, Tammy! Time with my MOPS Coaching team was a HUGE gift to me. These ladies are amazing and I love each one of them. We are all so different but we come together to make a one super, great team. We stayed up late talking (about everything), laughing, and enjoyed each other’s company. They pour prayer, encouragement, and life into me and help make me a better leader and person. 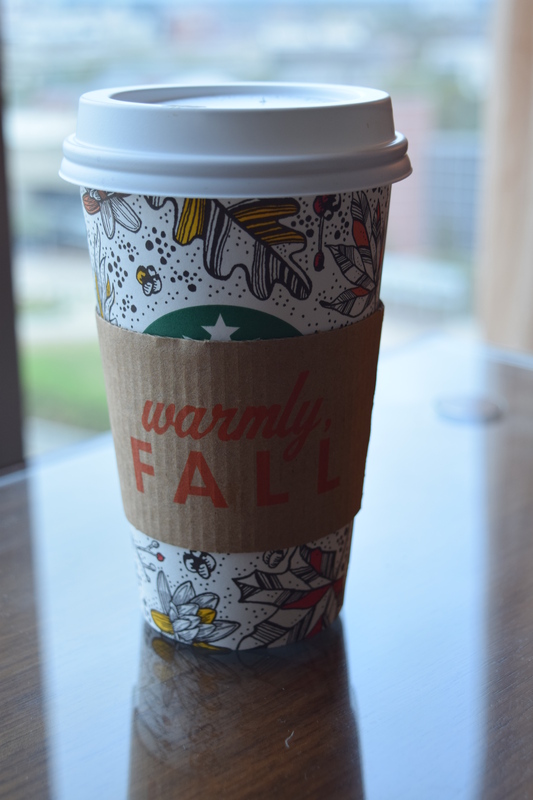 Finally- STARBUCKS! There was only one place to get coffee at the convention hall so the lines were very long! 3,000 moms need their tea and coffee!! I met a ton of great ladies while waiting for my latte and I loved eavesdropping on what others were taking away from the conference. God is good!